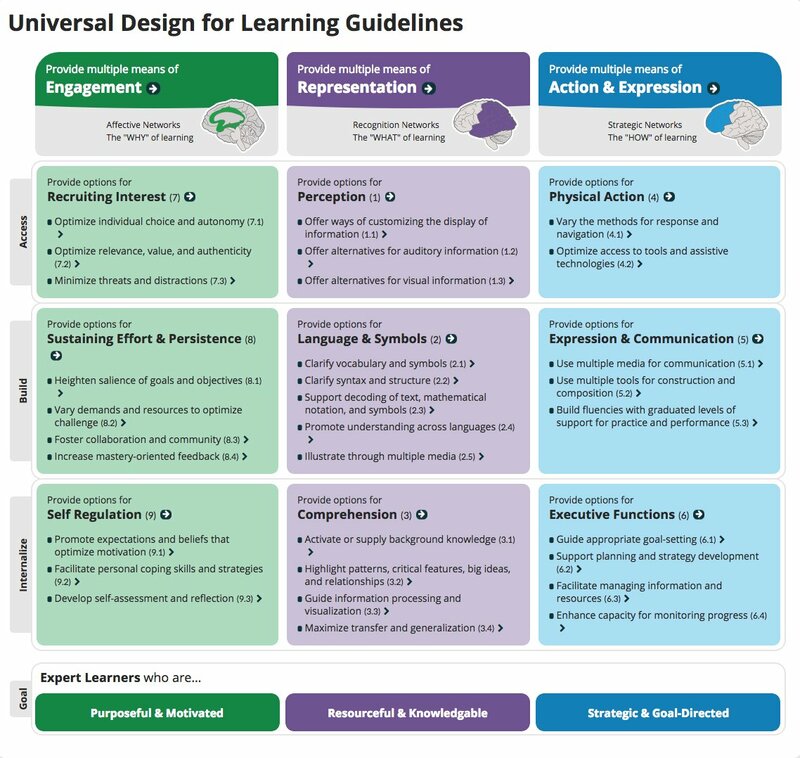 David Rose walks through the UDL framework, including guidelines and checkpoints. 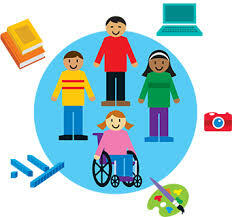 Universal Design for Learning guidelines on the new CAST site. 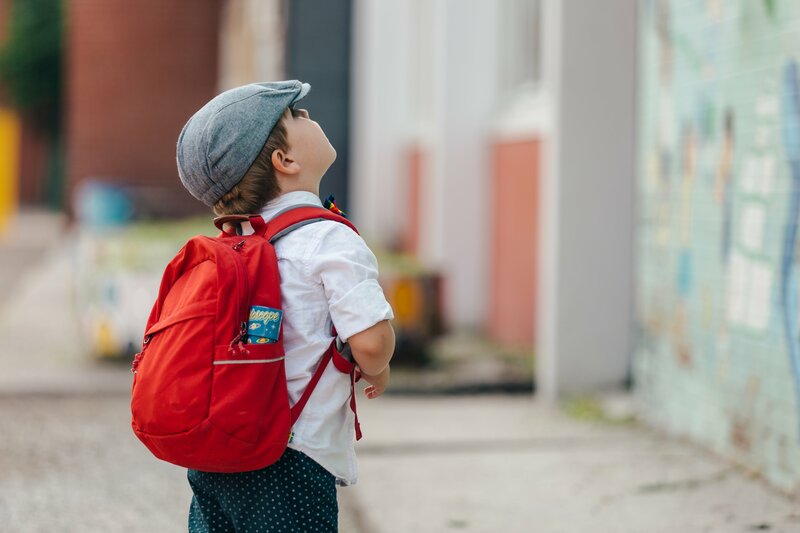 Comparisons and contrasts between Differentiated Instruction and UDL. 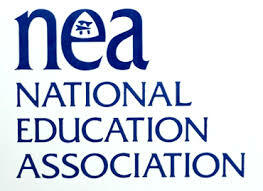 NEA policy brief gives readers an overview of UDL and natoinal UDL policy. 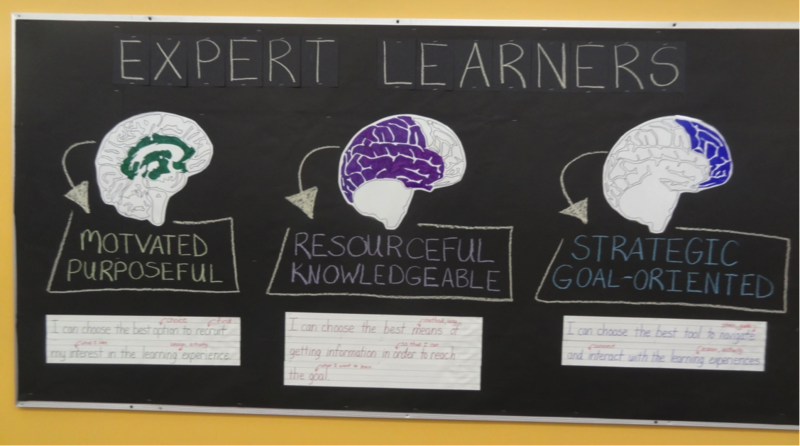 Hallmarks of the expert learner are presented in this short video. 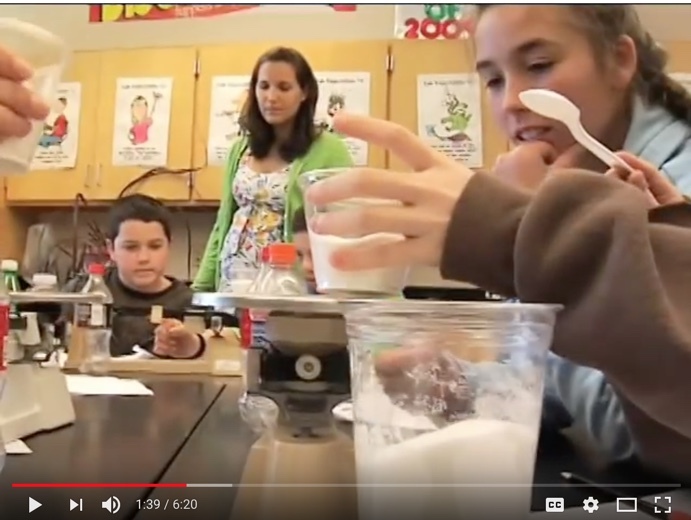 A Bartholomew Consolidated Schools Corporation (BCSC) UDL Facilitator's success story, part 2. 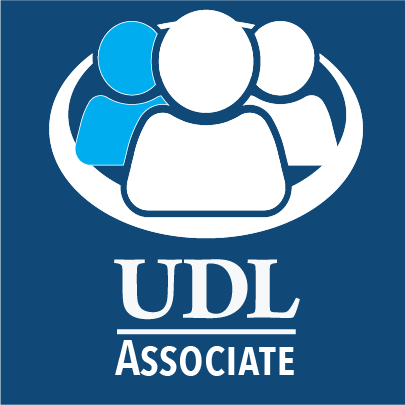 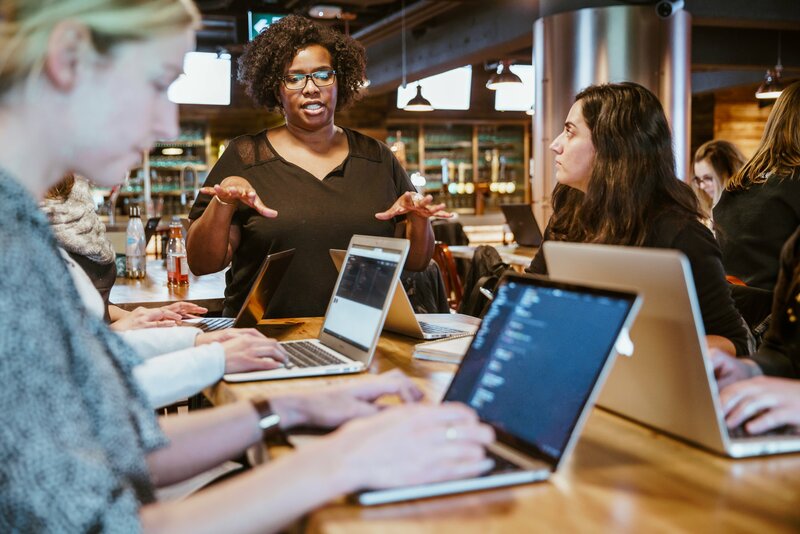 A Bartholomew Consolidated Schools Corporation (BCSC) UDL Facilitator's success story, part 1.